Lyric Dubee is an award winning, multi-genre artist born and raised near Toronto, Canada. Proficient and at ease playing ROCK, POP, BLUES, CLASSICAL, and JAZZ, his deep appreciation and experimentation with all the genres led Lyric to personalize his own style of music known as REVOLUTION ROCK. A singer, songwriter, and guitarist he performs his own works as a solo artist and fronts his own band. Lyric Dubee released 4 albums by age 17 which debuted on the rock and AC music charts. He toured internationally and is endorsed by Ernie Ball MusicMan Guitars, DV Mark Amps, Guitar Center and is part of the Brotherhood of the Guitar. 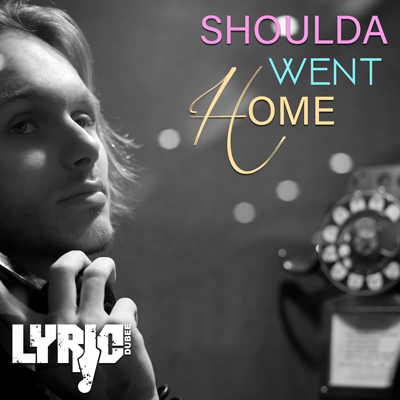 Now at 21, Lyric has released 5 new singles; “All This Time” May 2018 , “Come Around Again” Nov 2018, “Can’t Say No” Jan 2019 and most recently “Back Home” and “Shoulda Went Home” Mar 2019. Stay tuned for the spring release date of his 5th album!.